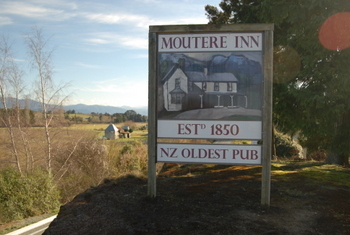 The Moutere is a unique part of the Tasman region. Bordered by the Mount Arthur range to the west, the rise of hills leading to the Moutere signal the beginning of the Kahurangi National Park, a walkers paradise and New Zealand's second largest national park. You get here on the the scenic Inland Moutere Highway - an alternative route between Motueka and Nelson in the Tasman region. Perfectly situated halfway (about 35 minutes) between Nelson city and Abel Tasman National Park, it's the ideal base for a varied Nelson and Tasman holiday. As you drive, you'll see the historic Upper Moutere village, rolling hills and fertile valley landscapes and everywhere, signs for craftspeople, hand-crafted and locally produced food, cafés, vineyards and artists. 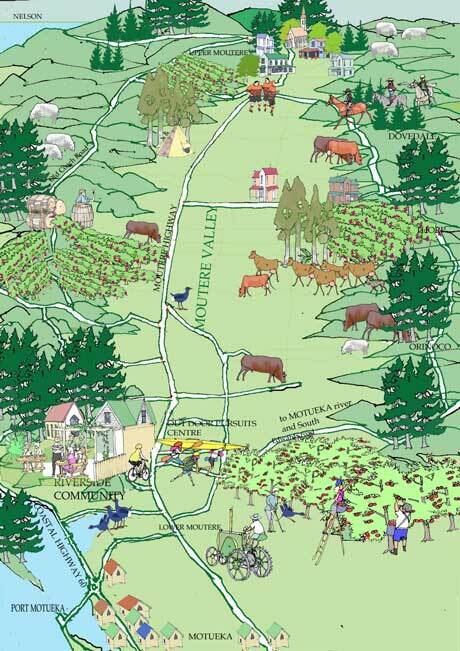 Idyllic countryside, a huge community spirit and passionate people, make this a place to come and experience. Historically named Sarau, a 19th century German settlement, this beautiful townlet is home to many of the Tasman region's finest vineyards. It is also arguably home to New Zealand's oldest pub. 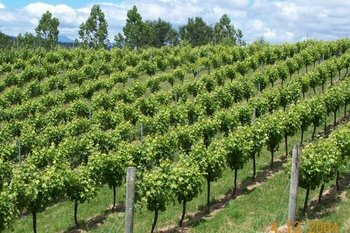 Why not stop and enjoy a Tasman wine or a craft beer? It is also home to many artisans and crafts people so well worth a stop or a day visit if you're short of time. Enjoy a wine tasting, stope at a café, take some produce home or a piece of artwork (or two). If you have longer there are many great accommodations ranging from bed and breakfasts to vineyard stays. You might even want to enjoy a horse trek or a massage - the choice is yours.